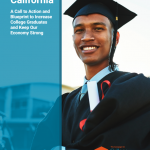 Graduation season is in full swing, and while students across California are turning their tassels, we are cheering them on and celebrating for several reasons. First, over 100,000 Associate Degrees for Transfer (ADT) have been conferred since the degree’s inception! We could fill the entire Los Angeles Memorial Coliseum with ADT earners and still need seats for 7,000 more! 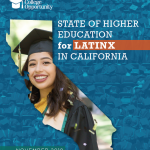 In 2010, with then-senator Alex Padilla and many of you, we passed historic legislation creating the ADT, which offers a clear pathway for transferring from the California Community Colleges to the California State University (CSU). 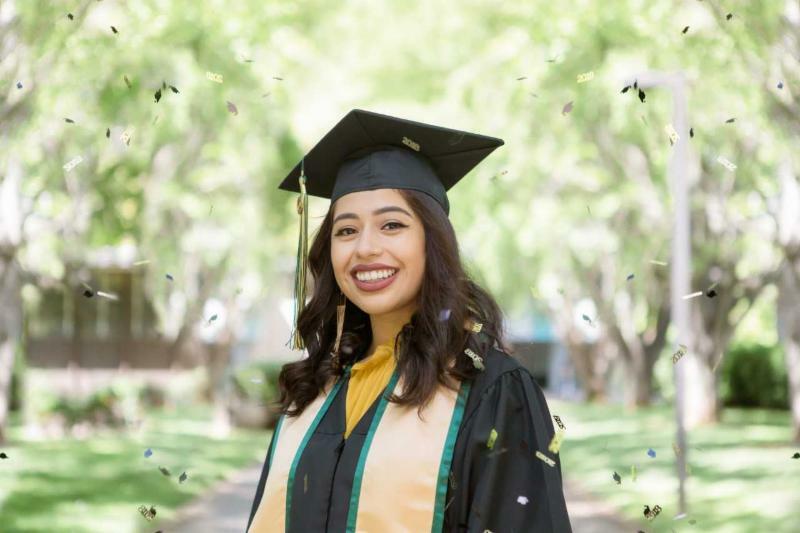 We are so proud to see that so many students are benefiting from the ADT and are able to graduate from their community colleges, earn ADTs, and are offered guaranteed admission with junior standing to the CSU. The policies we collectively work so hard to pass are having a real impact on our students, and that’s a reason to celebrate. But, the celebration doesn’t end there because the ADT’s impact is expanding. 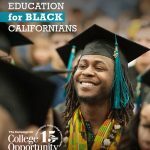 Recently, the University of California (UC) and the California Community Colleges signed a Memorandum of Understanding that will give community college students who earn ADTs and meet certain qualifications guaranteed admission to the UC . 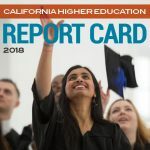 For years, the Campaign has called upon the Governor, Legislature, the UC Regents and President to urge the UC to align transfer requirements with the ADT and offer guaranteed admission to students that meet the requirements. 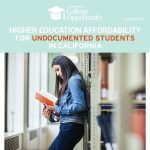 Thanks to this new agreement, community college students, through the ADT, have a guaranteed pathway to the CSU and the UC!